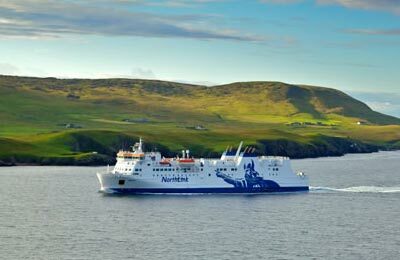 You can use AFerry to book a Northlink ferry to Scotland, Orkney and the Shetland Islands. NorthLink Ferries are the lifeline of the Northern isles, with ships designed with your comfort in mind. AFerry always has cheap prices for Northlink ferries and the latest special offers. You can use AFerry to book Northlink ferries to Aberdeen, Kirkwall, Lerwick, Stromness and Scrabster. See below for the latest Northlink ferry prices and sailing times. Click on your ferry route for a detailed timetable with arrival and departure times. Each NorthLink Ferry provides spacious lounge areas, bars, children's play areas and comfortable en-suite cabins. In addition, you will also find a modern cinema showing the latest releases on longer routes. NorthLink's brand new state-of-the-art ships will take you on a voyage of discovery to the islands of Orkney and Shetland.The NorthLink a la carte and self service restaurants also offer a wide range of menus featuring local produce. 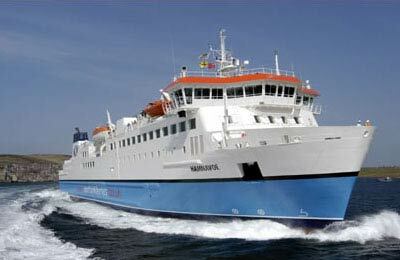 Northlink operates three passenger vessels on the Orkney & Shetland routes, the MV Hjaltland, the MV Hrossey and the MV Hamnavoe. NorthLink have designed and built their ferries to the highest standards in terms of safety and comfort. You can book your cat or dog on board a Northlink ferry with AFerry. Just choose your route and then select the number of cats or dogs you are sailing with. Pets, with the exception of guide dogs, on Northlink are restricted to the kennels provided. We recommend you bring a blanket and familiar toys for your pet. All waste must be cleared up at the end of the trip. 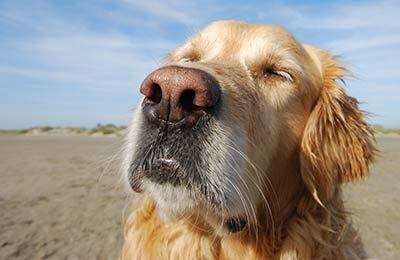 On longer sailings, there is a designated area for exercising your pets - please consult with a member of staff. Thoroughly enjoyed the whole experience. Staff were very friendly and helpful from the check in to our disembarking. Food was very good and accommodation clean and comfortable. Will be back. A pleasant journey to Orkney. It was a blowy crossing from Scrabster to Stromness and the boat was moving about a fair bit in the swell. I decided to test out my sea legs and have the early morning breakfast. The staff were superb and even went to the trouble of making me extra tattie scones . The breakfast was extremely good and surprisingly good value. I recommend the Hamnavoe - a super comfortable ferry . Efficient comfortable and good staff. Cannot fault it.